The solutions you need. In less time than you expect. 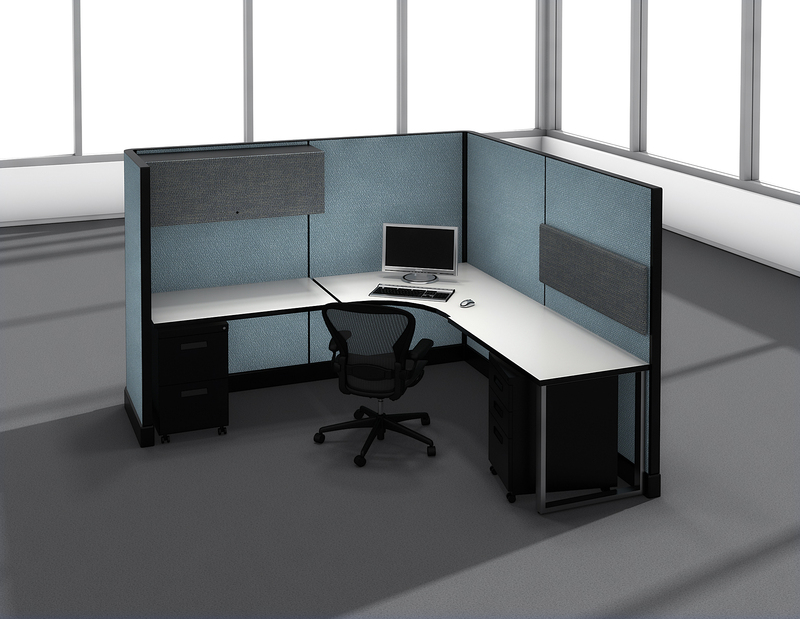 At SNAP!office, we design and ship customized solutions faster to make your space more functional and your life easier. Choose from our full line of desks, conference tables, reception areas, office systems, seating, storage, and accessories like marker and tack boards—all customized with name-brand fabrics and finishes selected by you. xXtreme’s frame/tile design unites exceptional appearance with unparalleled functionality. Electrical power can be put above or below work-surface as you see fit. Off-module design enables layouts that are not available with conventional systems. Additional privacy can be provided by adding stack-on frames/tiles. Panels can be stacked up to 10 feet. Mirage builds upon the classic design of Mirage vs but delivers a myriad of options. Six frame colors with hundreds of fabrics and laminates available as standard product. Glass stacker panels, doors, and has plenty of work-surface shapes available. Classic design delivers versatility and durability to a changing workforce. Our lowest cost solution provides excellent variety at a value price. Two frame colors, 20 fabrics and 6 laminates are available. 10 day quick ship option is available. Our SEEchange™ specification process leads to smarter, faster and better specification. 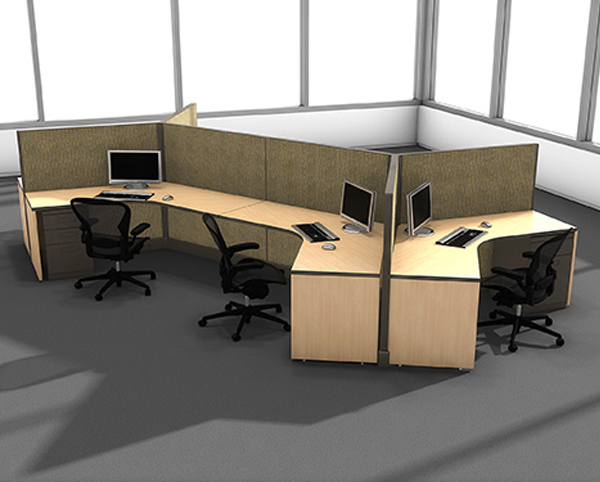 It enables us to finalize your office specification in record time. 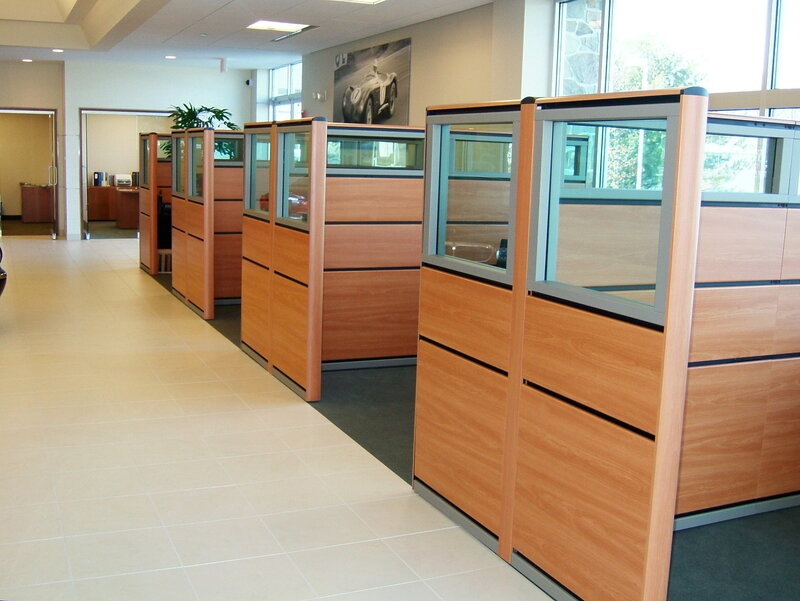 We can create an office furniture plan with a detailed budget in hours, or even minutes. And, you can review, revise and direct in real time. Located in West Michigan, the office furniture capital of the world, we’ve been building quality furnishings for more than 20 years. Everything we build is backed by a limited lifetime warranty. SNAP!office uses the same suppliers as more expensive manufacturers, but our cost structure is dramatically lower, and our products are surprisingly affordable.